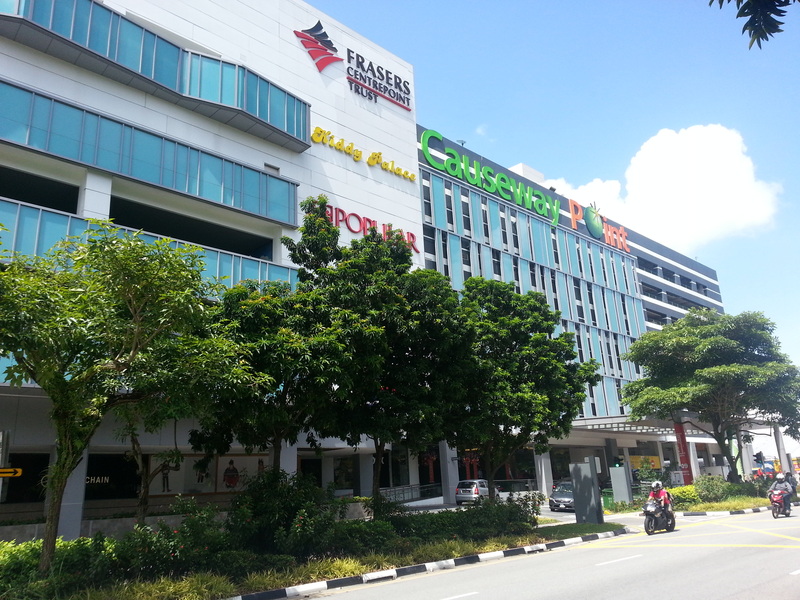 DBS Equity Research and OCBC Investment Research have both maintained their respective ‘Buy’ ratings on Frasers Centrepoint Trust (FCT), citing strong occupancy and rental reversion numbers. The REIT reported a distribution per unit (DPU) of 3.02 Singapore cents for its 1Q 2019, an increase of 0.7% year-on-year. Correspondingly, the retail-focused REIT’s gross revenue grew by 2.9% to SGD49.3 million (USD36 million).